about the Android platform. 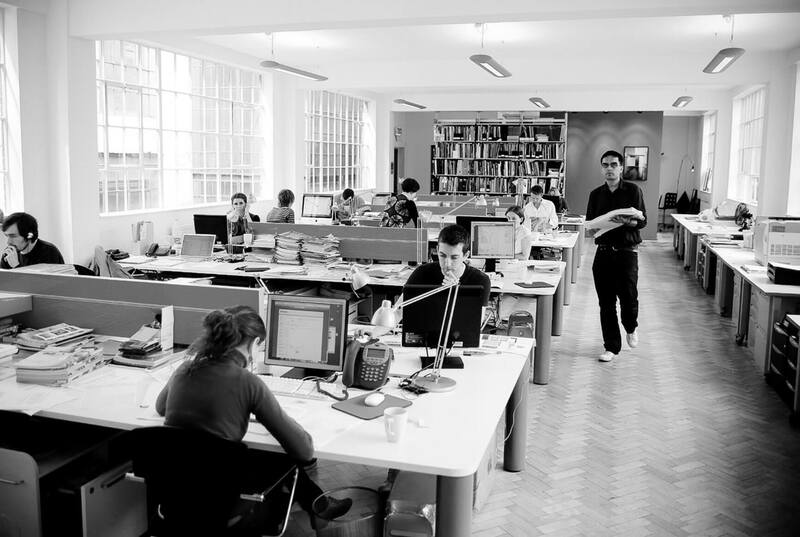 This time however the event was about generating more awareness about the marvels of the new technology that is HTML 5. With its amazing features HTML 5 is set to be the most advanced connected platform out there. From supporting a wide range of media, to functioning like a cross platform application development framework HTML 5 is already revolutionizing the web and its related technologies before its specifications are completed. Session Storage: With Session Storage, we have a separate data store for each window or tab that’s open. Local Storage: Local Storage provides a persistent data store of up to 5MB, which provides us with persistent storage of data for our web applications. 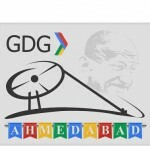 After the success of the last Boost Up session with Android the participants wanted another session with GDG Ahmadabad. So at their behest another Boost up session involving another technology that is not well adopted by developers here in Ahmadabad but yet something as revolutionizing as the android platform. As usual the participants got to enjoy an educational experience with expert speaker Deep Moteria , Manager of GDG Gandhinagar and Programmer Analyst at Argusoft India Ltd.